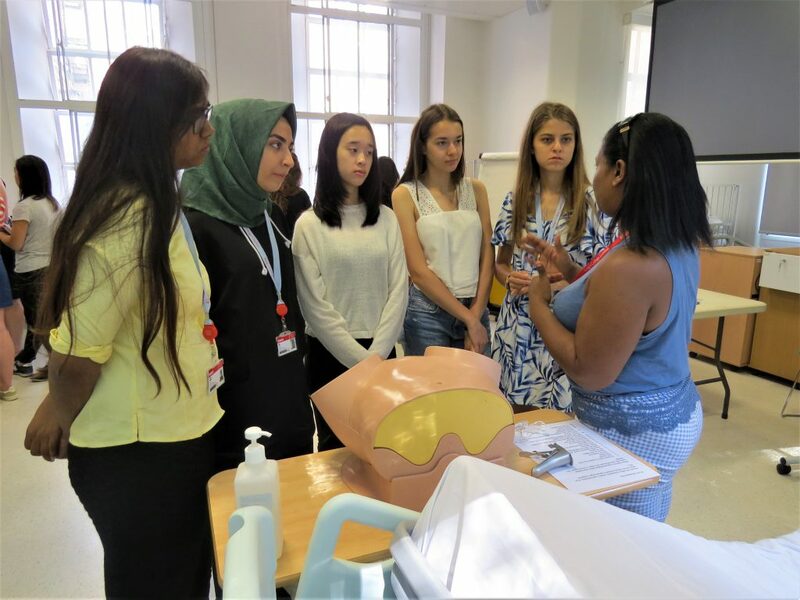 If you’re an early year medical student thinking of choosing obstetrics, gynaecology or paediatrics as a potential career choice then our 3-week Summer School in Women’s Health and Child Health could be for you! Students will experience what it’s like to work in the pioneering health and research centres of Evelina Children’s Hospital and Guy’s and St Thomas’ Hospitals. You will have the opportunity to interact with consultants, junior doctors, nurses, therapists, specialists, patients, families and students from all over the world. Our programme is a variety of interactive workshops, lectures, practical simulation classes and clinical attendance. 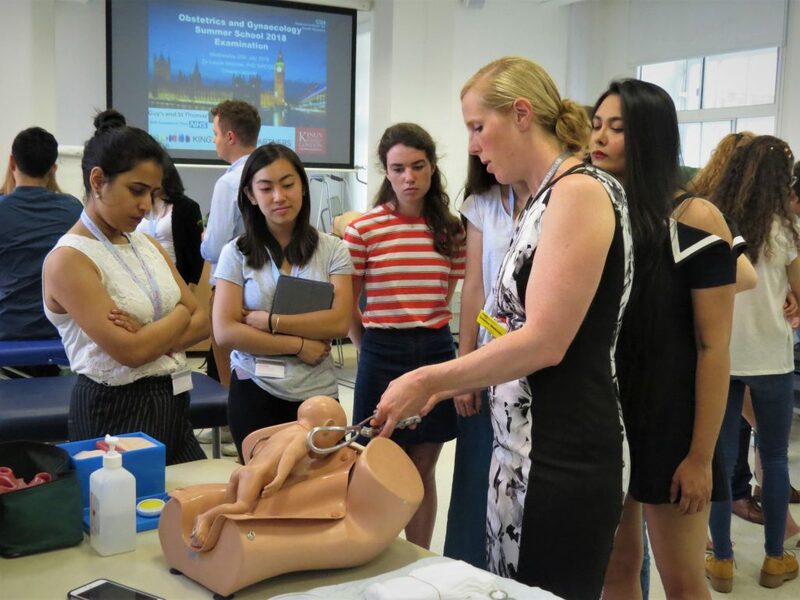 Students are given the opportunity to use simulation facilities to learn important practical skills such as ultrasound, pelvic examination and obstetric palpation, prior to their clinical attachments in medical school. Each student will be assigned a mentor group led by a final year medical student from King’s College London. Your mentor will give you guidance and support throughout the programme, as well as insight into what it’s like to study in London and work in the NHS. 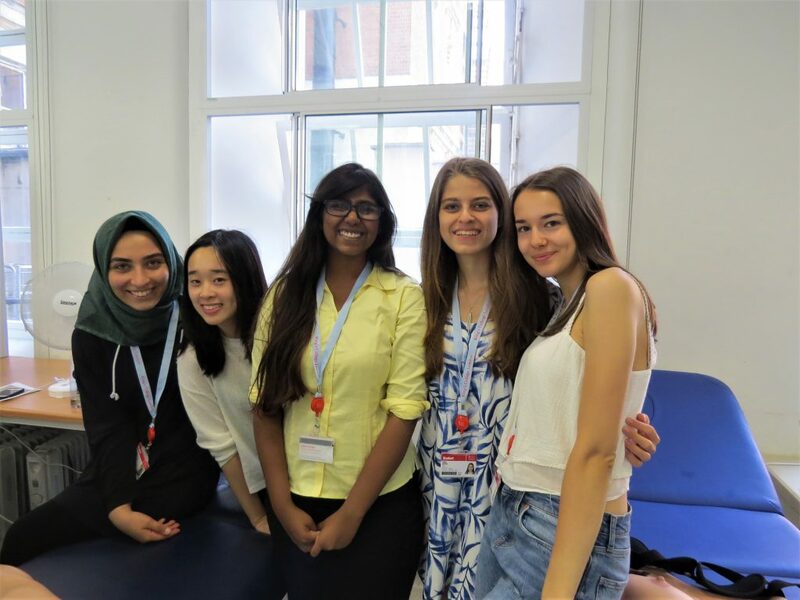 The Summer School in Women’s Health and Child Health runs between 1-19 July 2019, with the option to do the Summer School in Women’s Health from 1-12 July 2019. If you would like more information please check our module page or email summer@kcl.ac.uk. 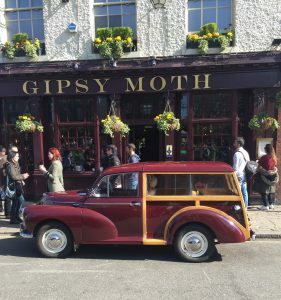 Deadlines for applications is 31st May 2019, applications can be submitted here. Please note that applicants should be current medical students who have completed at least one year of medical study by the time they attend the Summer School. Applying for university can be a daunting task. It helps to be well informed about your options by speaking with your career adviser, attending university open days and chatting with current university students about their experience. 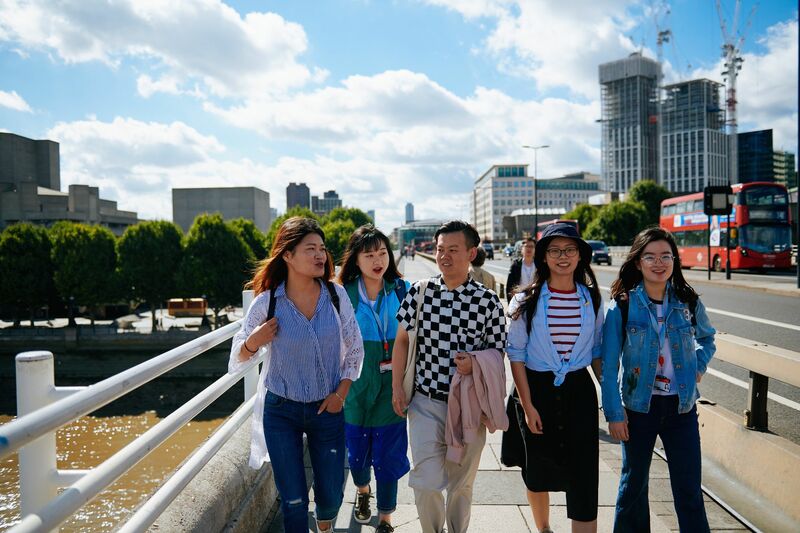 If you want to take it a step further and discover what the life of a university student in London is really like, our Pre-University Summer School is for you. Designed for high school students in their final 2 years of study, it lets you study a subject at Undergraduate level for two weeks. So, if you’re unsure about what you want to study after high school, why not ‘try before you buy?’ It is also an opportunity to meet students from around the world and add studying at a globally-renowned and research-led university to your CV or resume. Our Pre-University Programme Manager, Mina Chakmagi, agrees that the benefits of the programme go beyond the classroom. Want to know more about our summer school? Visit our website for detailed information. 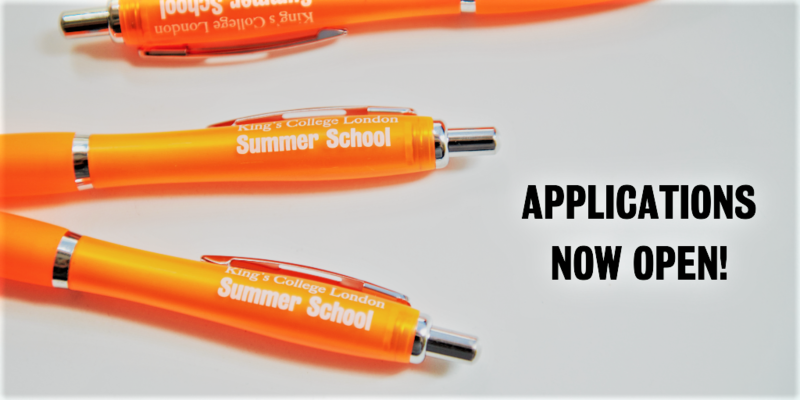 If you have any questions, please get in touch with us at summer@kcl.ac.uk. What can I study at Undergraduate Summer School? The number one question we get asked is ‘What can I study at Undergraduate Summer School?’ so we thought we would give you the answer here! Please visit our website to see the full list of modules available. 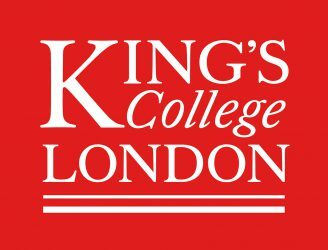 King’s faculty and staff ensure you experience our globally-renowned, research-led teaching through interactive seminars, lectures, group discussions, off-campus excursions and guest speakers across all modules. So, if you love languages and have always been fascinated by the origins of some languages maybe Ancient Greek or Latin are the modules for you. Or, if your passion is in the arts and you would like to explore all the culture that surrounds London perhaps Museum of London: Curating the City is for you. Maybe you are thinking more globally, and this is just one of the many international experiences that you want to have. In that case, International Business, International Relations or International Commercial Law might be the modules that will open your horizons worldwide. Finally, this is a great opportunity to get a taste of what University life in the heart of London is really like. If you are considering further studies in the UK or at King’s, why not try before you buy? Are you affected by the ‘winter blues’? We hear you! So, let’s focus on summer once more. 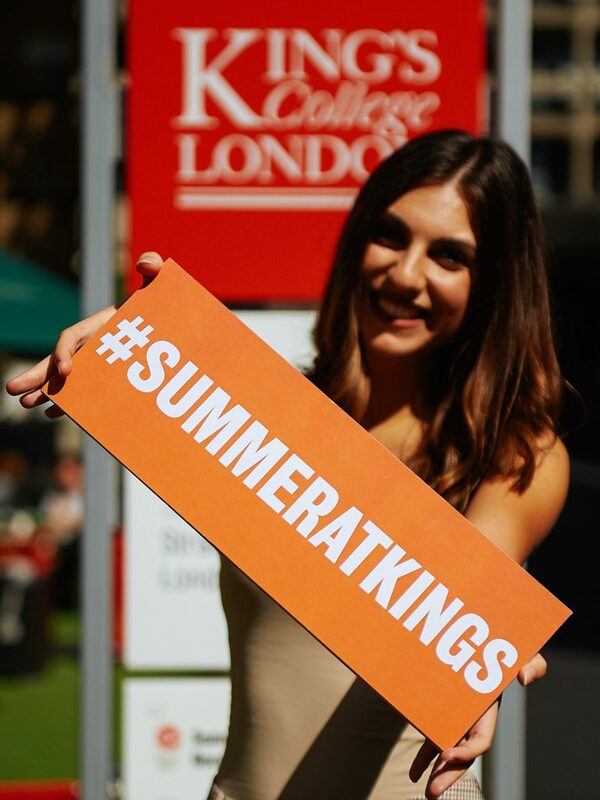 We are very excited to announce that applications for 2019 King’s Summer School are now open. 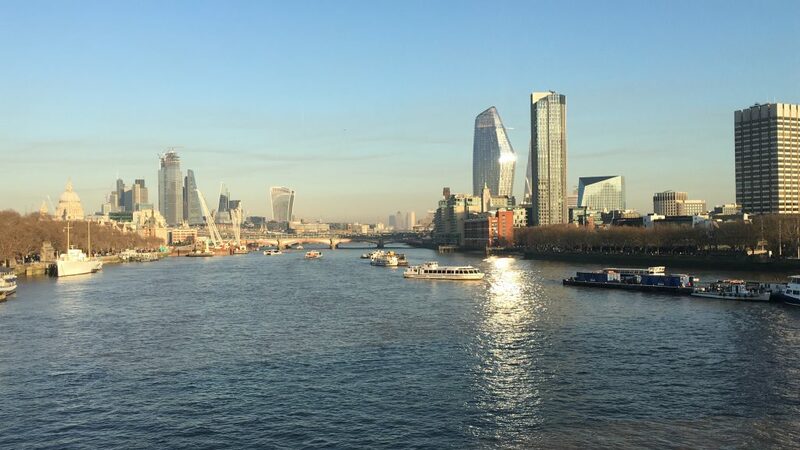 If you have ever thought about studying at a world leading University in the heart of London, now is your chance. 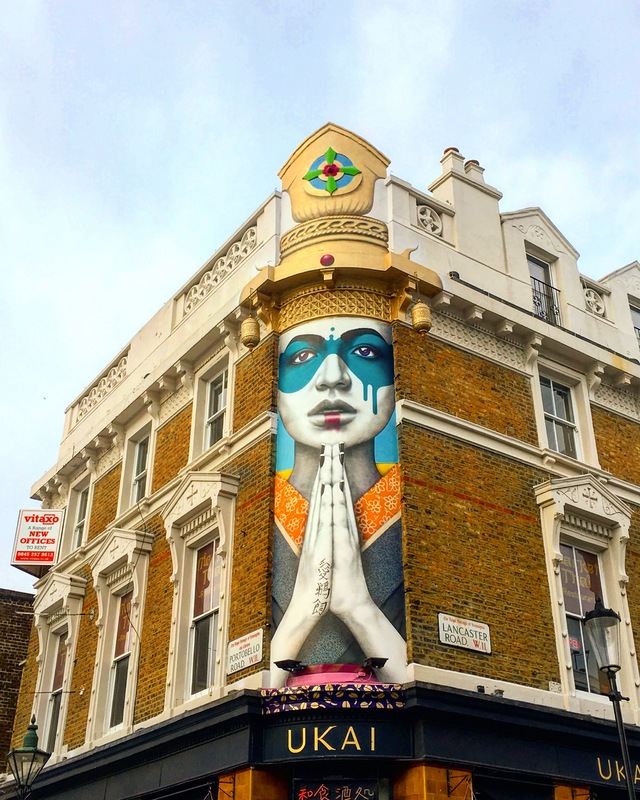 This year London was ranked as the best city in the world for university students, according to QS higher education. 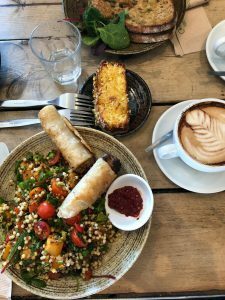 It is, arguably, one of the most exciting cities in the world, with rich culture and history and endless number of restaurants, museums, exhibitions, shops and experiences. 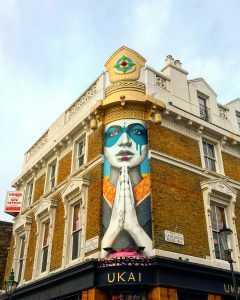 London is renowned for being a diverse and global city, welcoming people from all corners of the world, and it’s waiting for you! 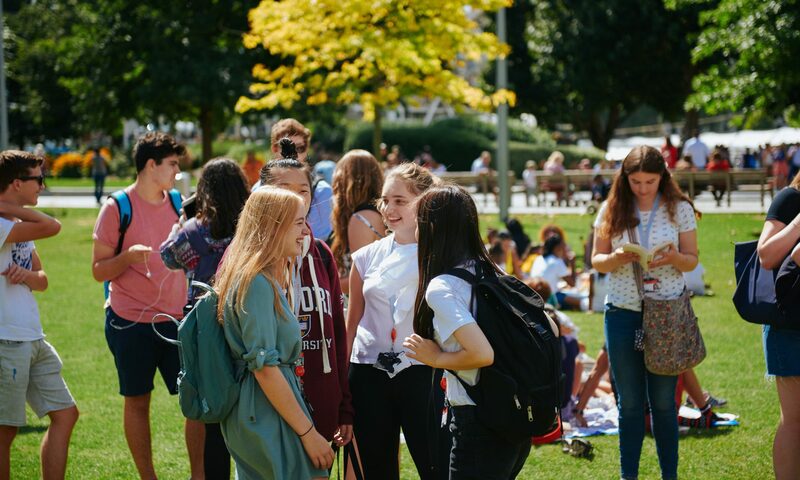 If you are in the final two years of high school, you can join our Pre-University Summer School, an intensive two-week programme that will give you a taster of university in your area of interest. We will run Session One from 1 July to 12 July 2019 and Session Two from 22 July to 2 August 2019. 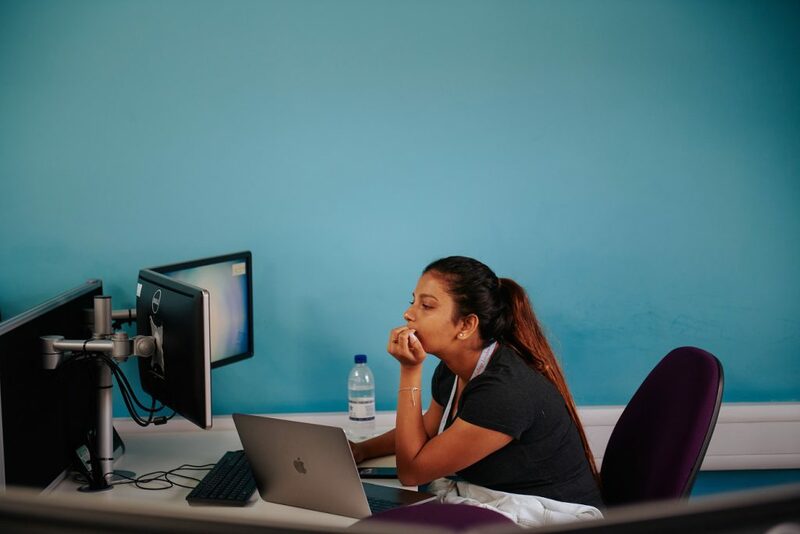 If you are studying at a degree-level or have finished your degree, you can join our Undergraduate Summer School for three weeks. We will run Session One from 1 July to 19 July 2019 and Session Two from 22 July to 9 August 2019. Both programmes offer a wide range of subject areas to choose from and you are welcome to attend one or both sessions. Residential and non-residential options are available. Please visit our website for full information about what you can study, entry requirements, fees, accommodation and the application process. We hope that you will come and join one of the largest summer schools in the UK. Applications open until 31st May 2019. Higher Education institutions across the world encourage their students to expand their knowledge and gain experience outside the classroom. Throughout the year they organise events and often invite external guests to facilitate that interaction. Università Cattolica del Sacro Cuore, one of our partner universities in Italy, has recently hosted an International Day for their students and invited institutions from different parts of the world to attend. 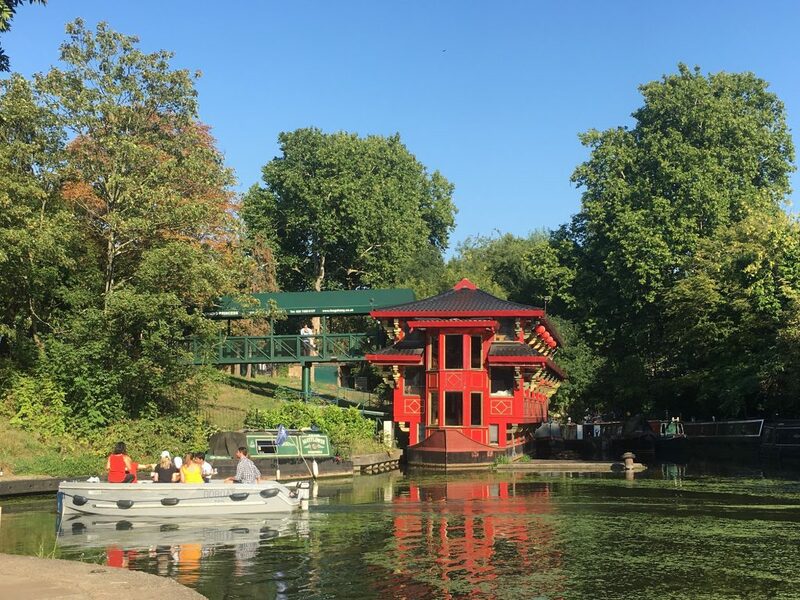 The event is held to encourage their students to have international experiences such as summer schools, internships, language courses and volunteering. It was our great pleasure travelling to Milan to participate at this fantastic event and meet so many people interested in our Summer School. The event wouldn’t be the same without our lovely student ambassadors and alumni who did an amazing job helping us with the enquires of many students. 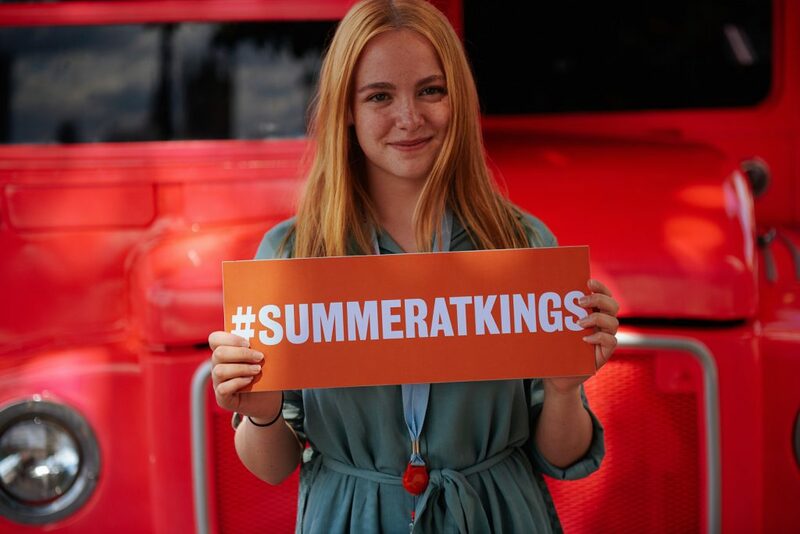 Who better than our alumni to talk about Summer at Kings? 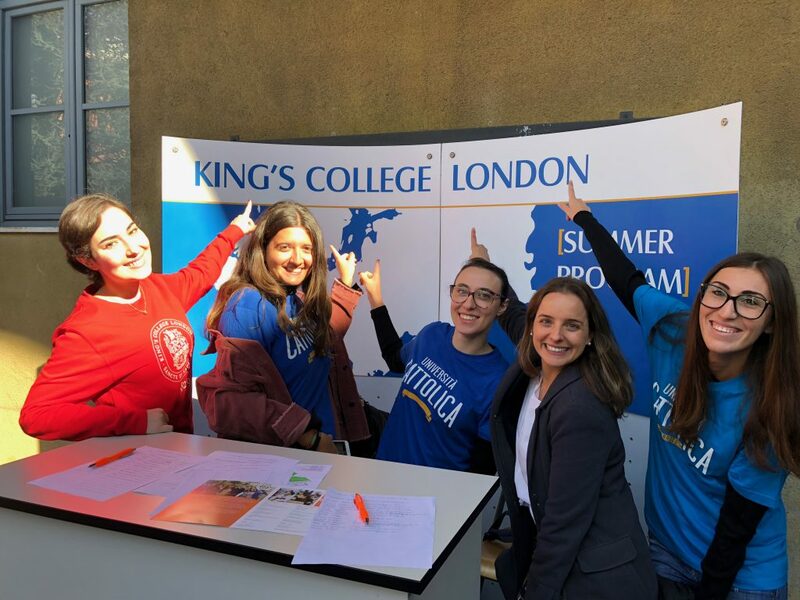 Plus, it was great to see them again, now in their country and see their passion and enthusiasm about their Summer at King’s. Does your School, College or University have an international day coming up? If yes, we truly encourage you to go, explore and make the most of all the opportunities available. International events are a great way to discover new opportunities. Go and explore the world, make unforgettable memories and get out of your comfort zone. Life is more exciting out of your comfort zone, when you challenge yourself, when you dream big and do your best to achieve your goals. Our Summer School is designed to do exactly that – educate, challenge and inspire you. What are your intentions for this new academic year? What are you committed to do? What is your plan to keep your motivation through the year? Take time to reflect and plan. That’s exactly what we are doing here at King’s. 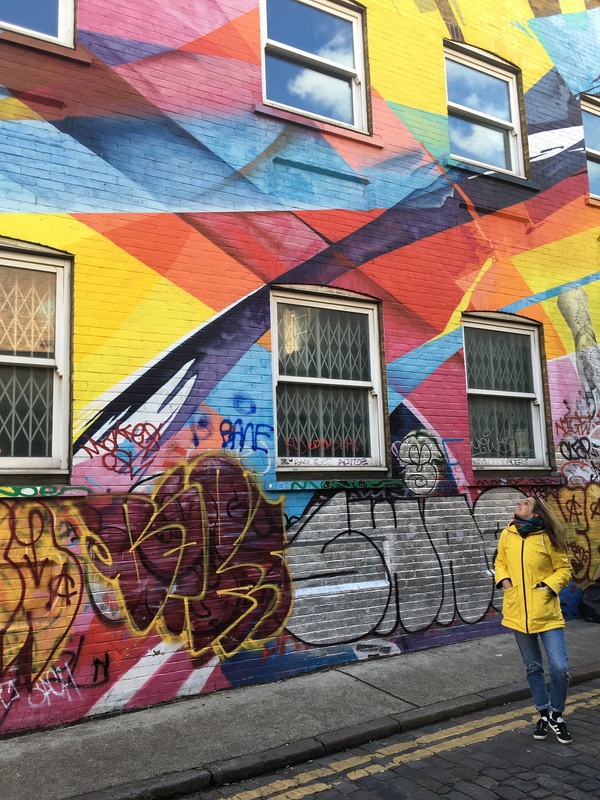 Watch this space for some exciting updates and the launch of our Summer School 2019. 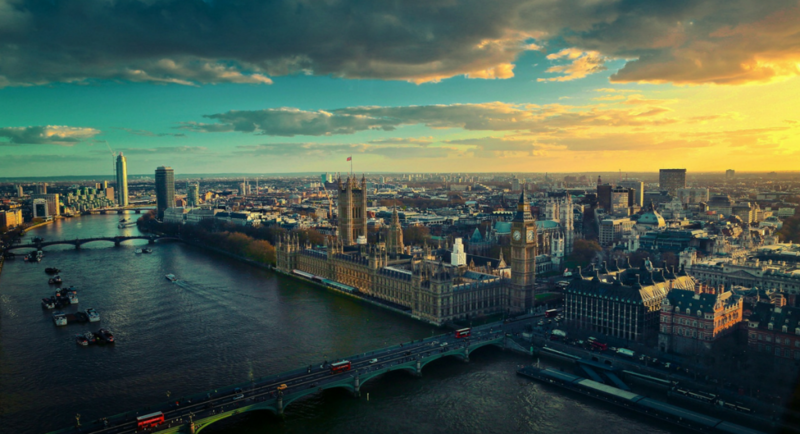 In the meantime, good luck with your studies and start dreaming about London in the summertime! Farewell to a fantastic summer! The summer holidays have come to an end and a new academic year has started. Hundreds of students, from over 90 nations joined us this summer and had an unforgettable life experience. After a sunny and warm summer, it is now time to focus on studies again. But it is not a new start only for students, our team is already planning 2019 summer. 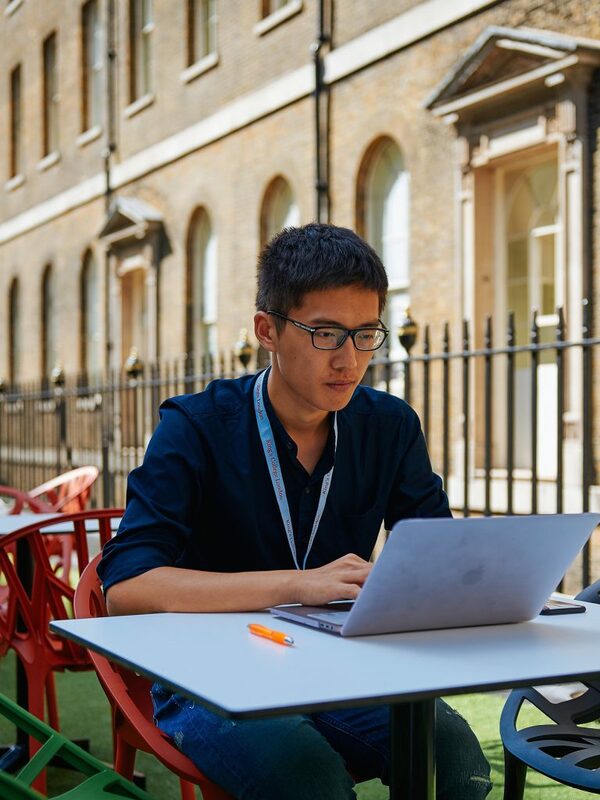 At King’s our team works with research colleagues all year to design summer programmes that give access to pioneering research that is destined to have a truly global impact on communities, wherever they are located in the world. To the students who attended our Summer School, we hope your experience keeps you inspired throughout the year. And to all university students – we wish you a fantastic academic year.